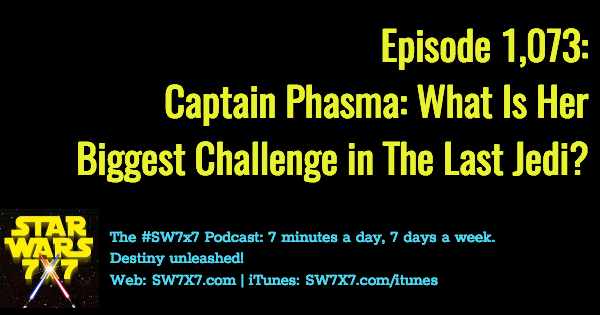 Episode 1,073: Captain Phasma: What’s Her Biggest Challenge in The Last Jedi? 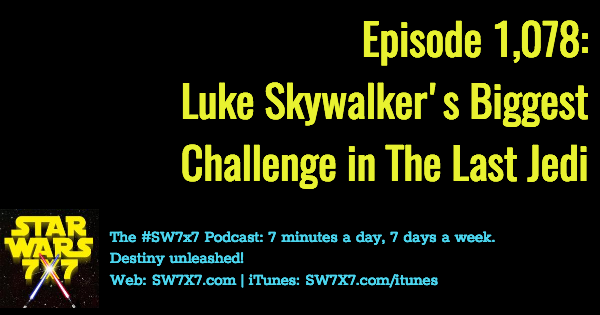 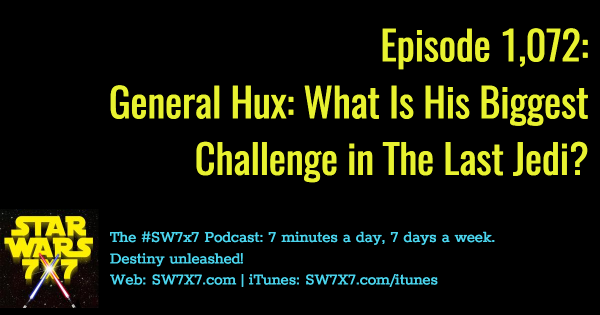 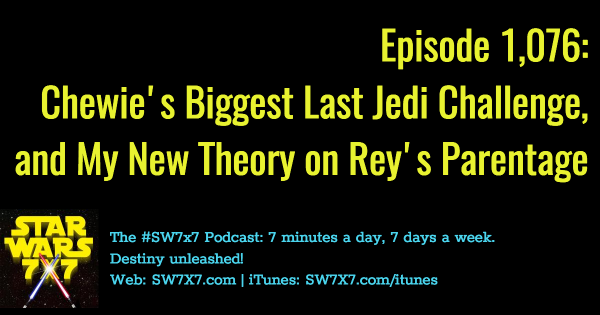 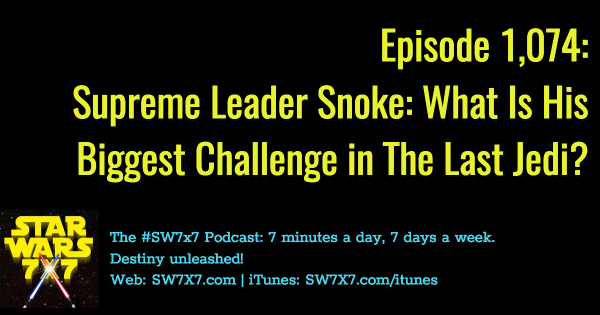 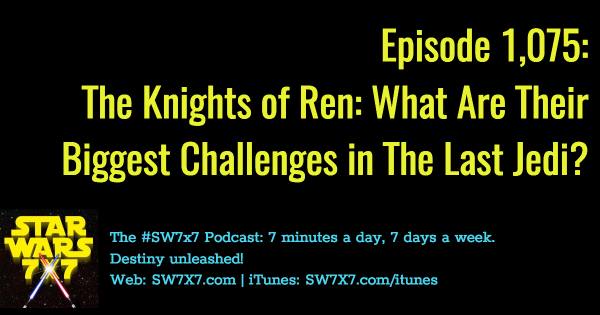 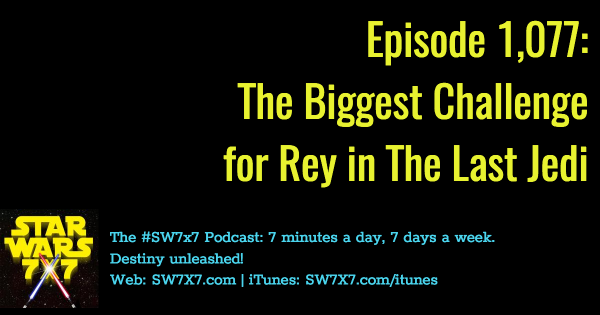 Episode 1,072: General Hux: What’s His Biggest Challenge in The Last Jedi? 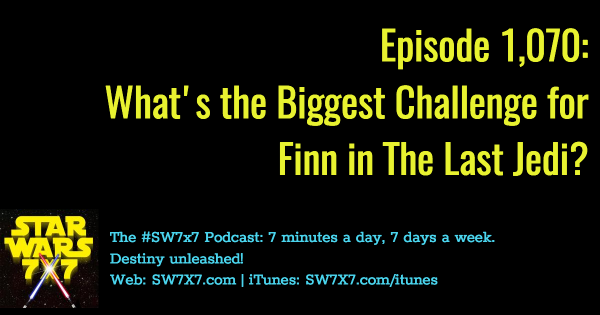 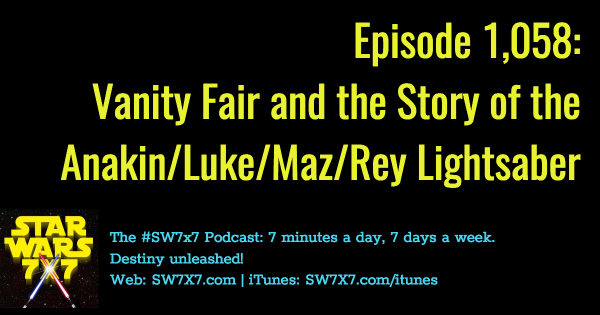 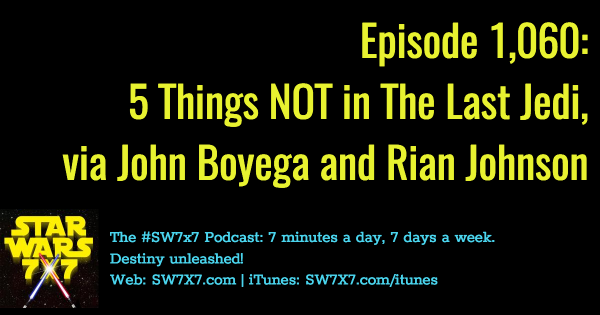 Episode 1,070: What’s Finn’s Biggest Challenge in The Last Jedi?